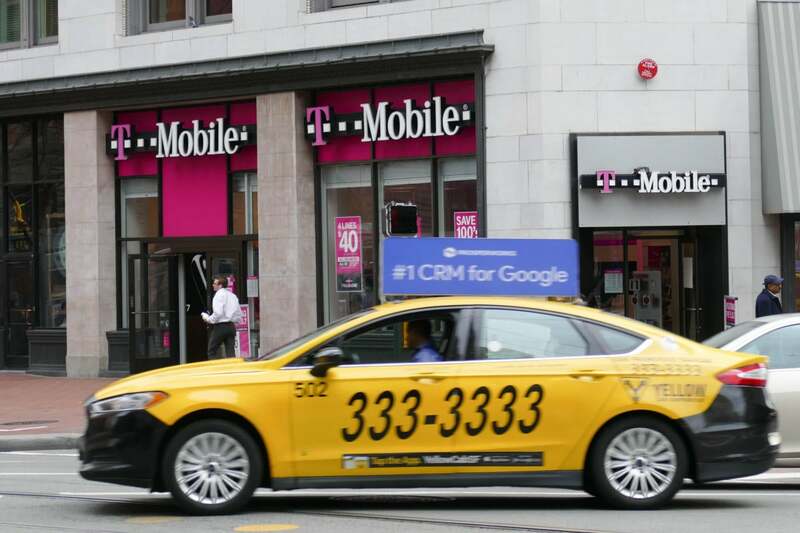 Update 9:30 p.m. EST: T-Mobile now says “encrypted passwords” were included in the stolen data. While T-Mobile first denied that any password were stolen as part of the hack, it later amended that statement. Now the company says “encrypted passwords” were among the compromised data. According to Motherboard, the encryption method involved "cryptographic representations of a password."